The opening theme song for Taiwanese idol drama In Time with You (I May Not Love You) is Still Will (還是會), or in Pinyin, Hai Shi Hui. The song title is also been translated as “I Still Will.” The song is sang by Chinese pop and folk-rock singer-songwriter, William Wei Li An or simply WeiBird (韋禮安). 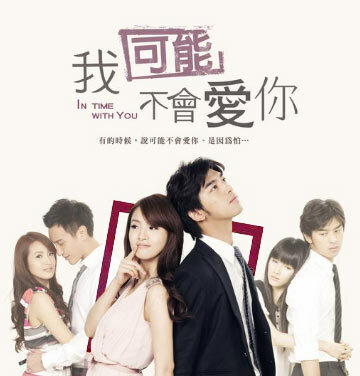 Still Will is one of the original soundtrack (OST) for In Time with You which is released on October 18, 2011. The song is composed and written by the singer himself, William Wei.